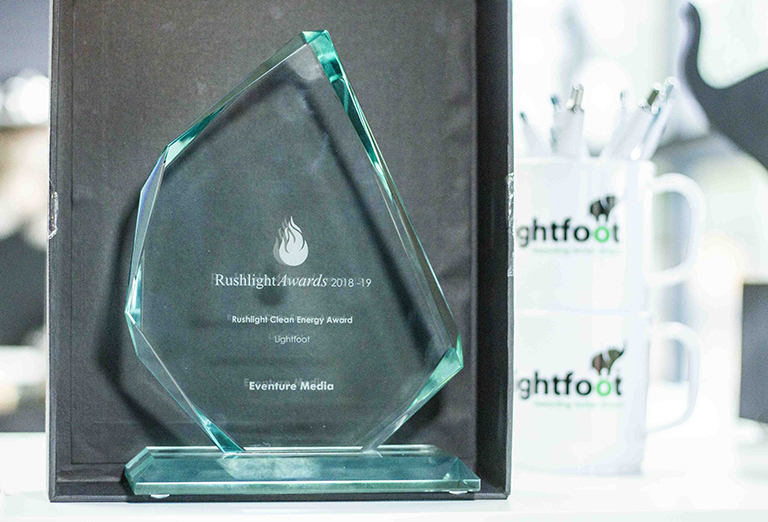 Lightfoot recently won the Rushlight Clean Environment Award and Rushlight Clean Energy category overall at the Rushlight Awards. We won the Clean Environment Award for the impact Lightfoot allows businesses and individuals to have on air quality and pollution. In the face of endless reports decrying air pollution, providing a ready-made solution that helps everyone and anyone make a difference stood out to the Rushlight Award judges. 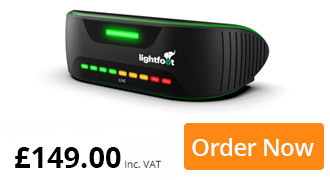 Whether you drive with Lightfoot in your own car or have it in a work vehicle – you make a difference. You are the reason we are reducing air pollution and making driving greener. You aren’t one of the armchair critics, you care and want to make a difference. You believe that, by taking small steps together, we can make a significant change for good. You are the reason we won this award and you are a part of the innovation that was celebrated at the Rushlight Awards. Thank you for making a difference – your efforts are being recognised!